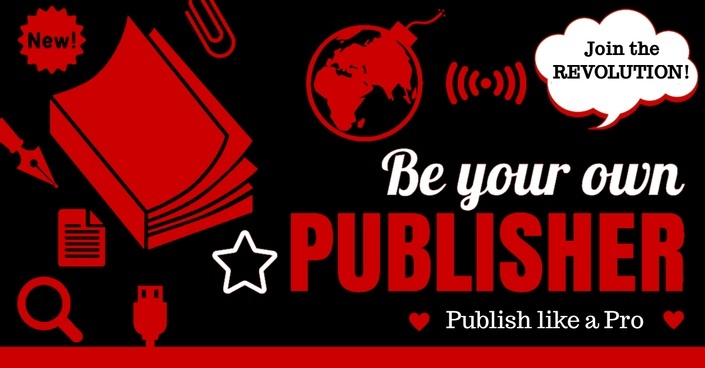 Lifetime access to a comprehensive package for self-publishing success. Live, text-based and multimedia materials. 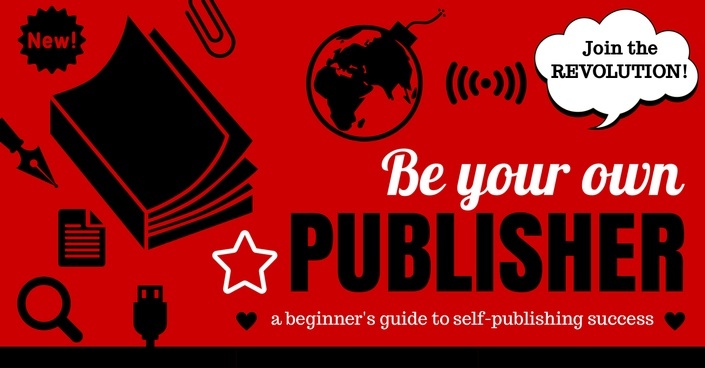 For those aiming to publish at a professional level. Extra lessons & live sessions + access to author interviews. SIGN UP TO THE FREE INTERVIEW SERIES HERE!